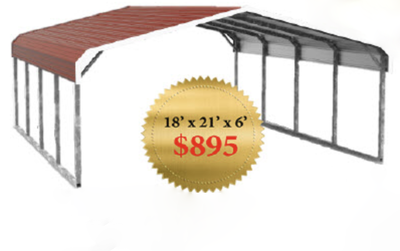 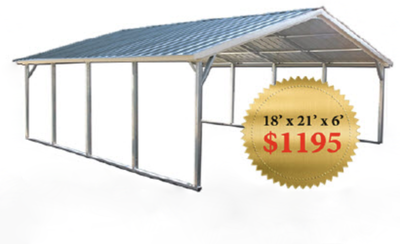 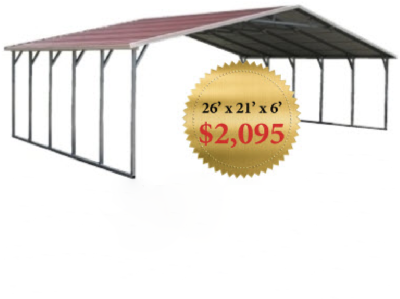 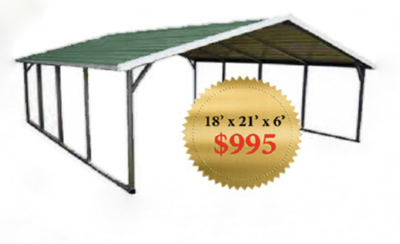 San Antonio's #1 Manufacturer or Carports! 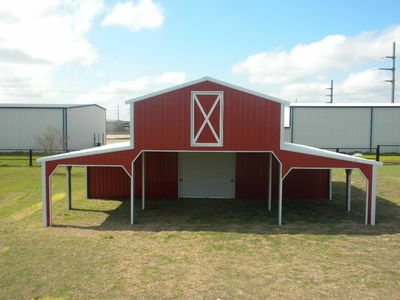 Our products are available in San Antonio and surrounding areas. 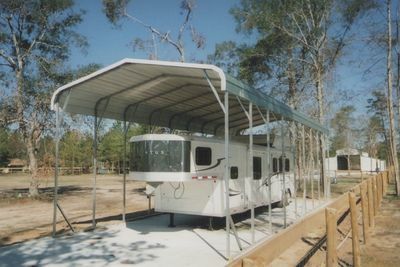 Many San Antonio consumers don’t realize the number of options they have for protection of their cars, boats, RV's and other items. 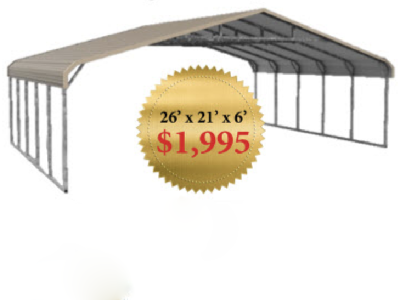 There are a wide variety of color choices available, and customization options that most homeowners and businesses find accommodating to their needs and desires. 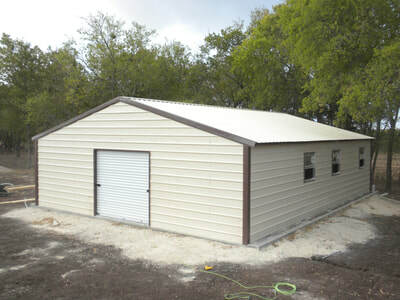 Consider the color of the home or business property of which the carport, steel building or metal barn will be placed. 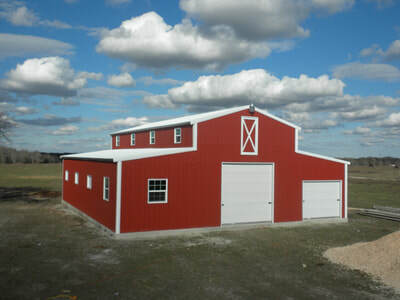 Choosing a building style and color that will complement the home or business with which it shares a space will maintain and aesthetic appeal and offer value to the property. As your search for a quality and accommodating building process in San Antonio, remember that steel buildings offer a variety of advantages in safety, value, convenience, as well as versatility, to which wooden structures have no comparison. 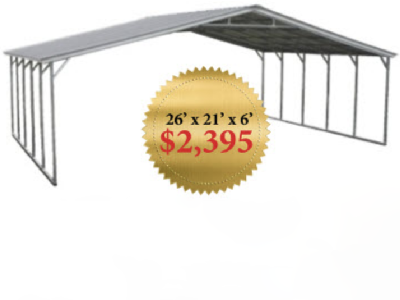 San Antonio consumers should be presented with products and services they can use and appreciate. 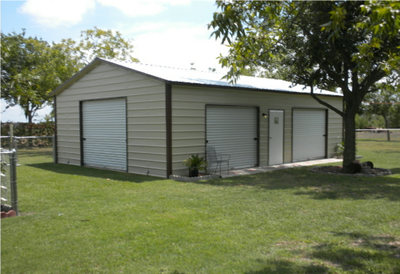 Metal buildings, carports, metal garages, RV carports, and metal barns offer flexible options that no longer place limitations on buildings for both private and commercial projects. 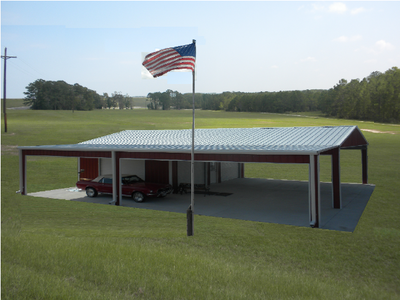 Contemporary models complement the existing structures that most homeowners and business owners prefer.